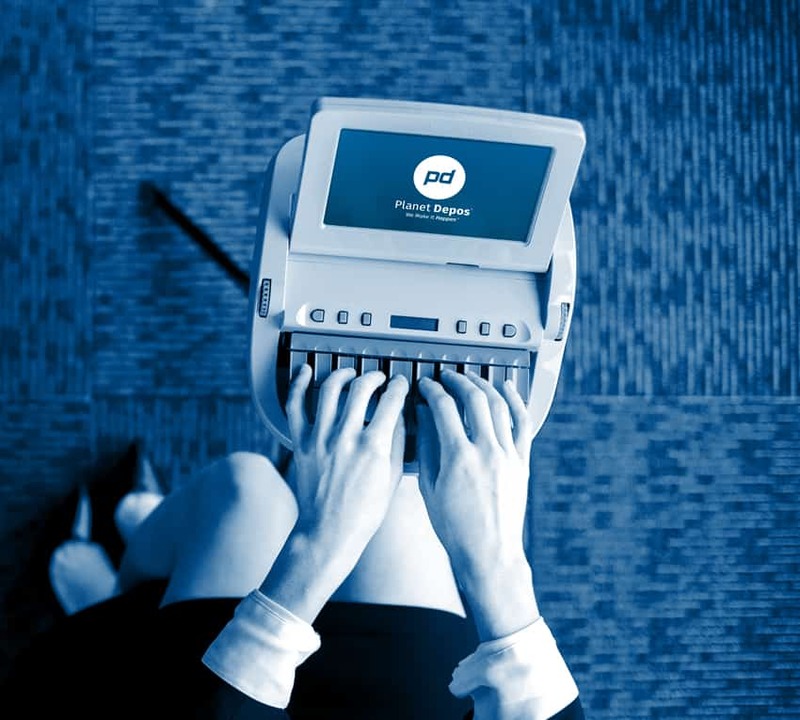 The mission of Planet Institute is to assist court reporting students in the transition from graduation to a practicing deposition court reporter. Planet Institute provides the vocational support to bridge the gap for court reporting students and recent graduates with one-on-one mentoring and professional development for motivated applicants. As longtime supporters and active participants of the National Court Reporters Association and of various state and regional court reporting associations, we recognize the hard work and dedication of court reporting programs and their instructors to prepare our next generation of reporters. We also realize that the next phase of education and assimilation into the profession is our responsibility as stakeholders in the court reporting industry. As we ourselves were extremely fortunate to have personal contact with court reporting mentors in the early days of our careers, we realize the impact that early guidance and professional nurturing can have on a young professional’s career. Not unlike other institutes of higher learning, much of the training of court reporting students has shifted to online programs, thus creating a significant need for mentoring, guidance, and professional development. From preventing early exit from the profession to setting a new court reporter on the path to a highly successful and fulfilling career, a mentor takes on the role of educator, motivator, and professional advisor. The successful applicant will produce transcripts from shadowing assignments, with intensive review and follow-up by our Professional Development Specialist, with special emphasis on content, formatting, research and reporting ethics and procedures. Several students have successfully progressed through the beta program and are now working reporters, with continued oversight, and several others are currently enrolled. Kathy DiLorenzo, Director of Court Reporting, was interviewed by Ari Kaplan about the creation of Planet Institute, the trends that influenced its creation, the goals of the program, and where the court reporting industry is headed, among other topics. You can hear the entire interview here. Who can apply to Planet Institute? Participants of Planet Institute are students who are working on final speed requirements for completion of a program or new professionals who have recently graduated (within 6 months). What are the requirements to enter? What are the benefits of enrollment in Planet Institute?